Ron Posno described living with dementia. Ron was in a small plane crash and suffered a concussion that left him in a coma for 12 days. Concussions lead to some type of dementia in 80% of cases. He was diagnosed with Minimum Brain Disfunction (MBF). There are now half and million cases in Canada and it is seldom discussed. The toll on families and care givers is significant yet we don't discuss it. Ron described the three stages of dementia and the importance of planning for the future if diagnosed. He also talked about how to respond to someone with dementia- not "being sorry" but being a listener and showing support. The key is living in the present and enjoying was individuals can do not what they have lost. 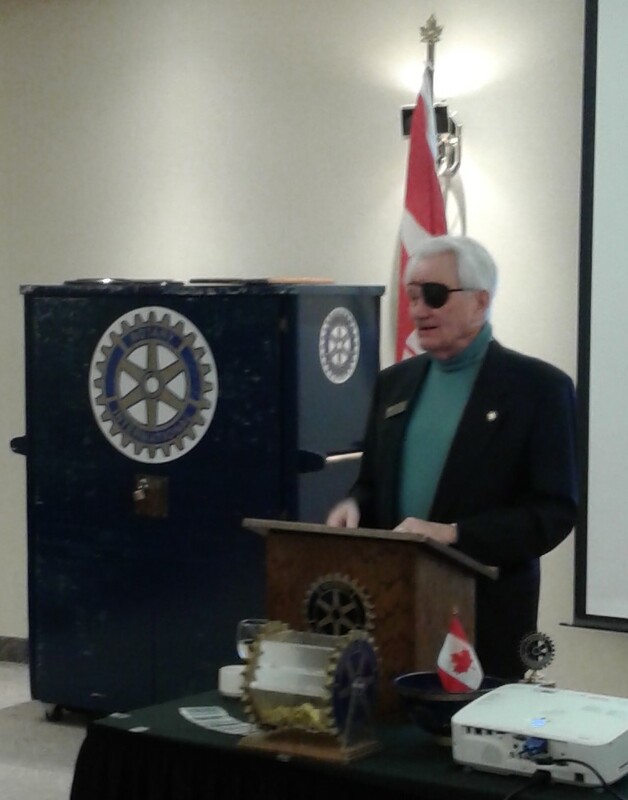 Ron highlighted the importance of having a life plan, including a will and health care advocacy.